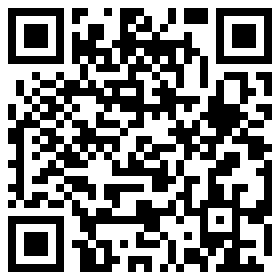 Deluxe Wholesalers & Suppliers - ZheJiang YuQiao Electric Co.,Ltd. 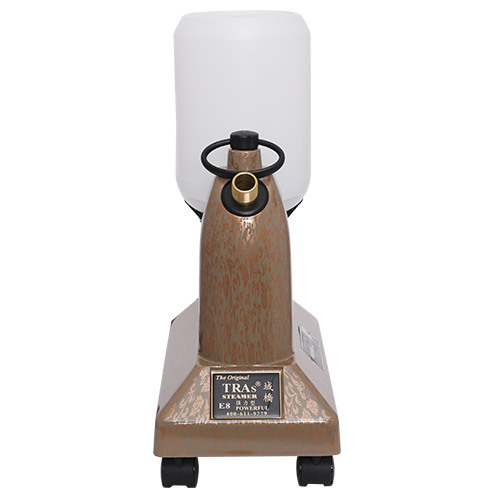 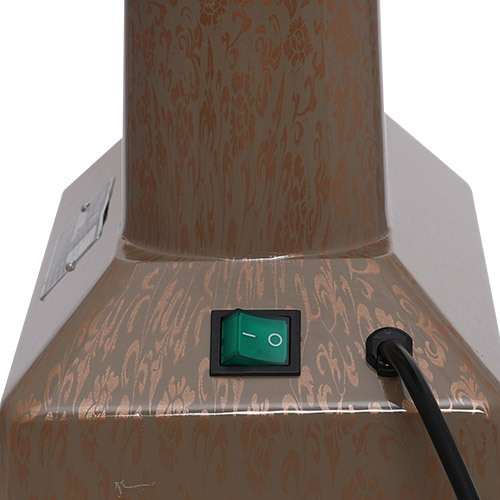 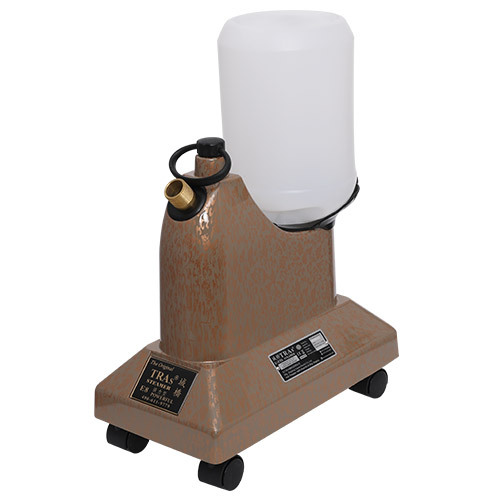 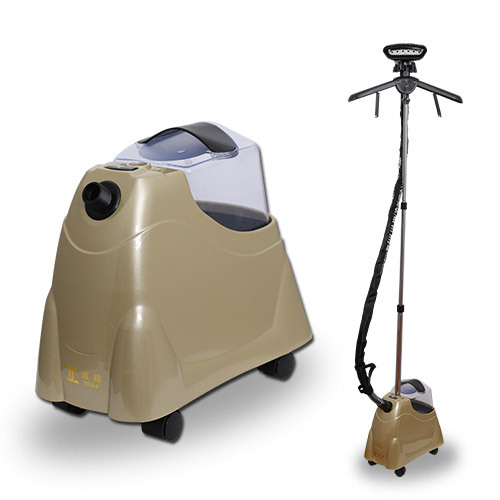 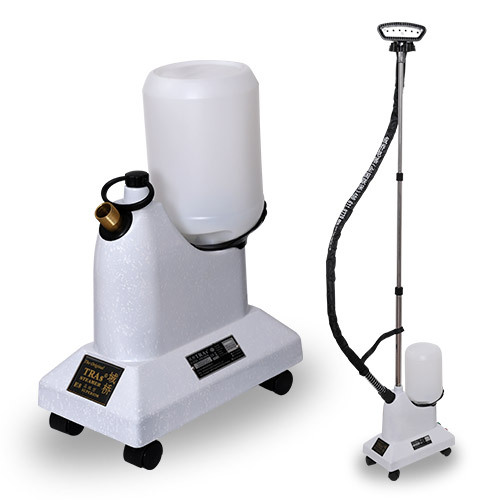 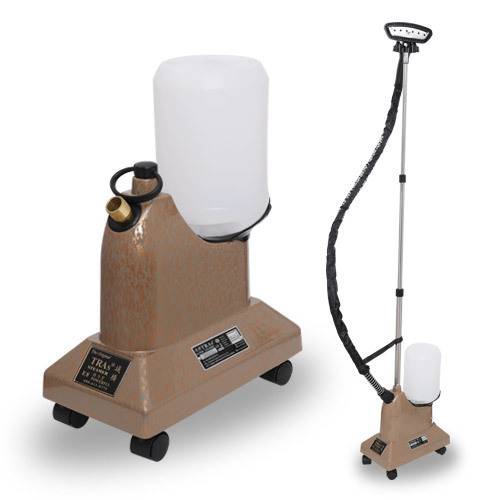 The deluxe model is equipped with aluminum case and copper heater for durability. 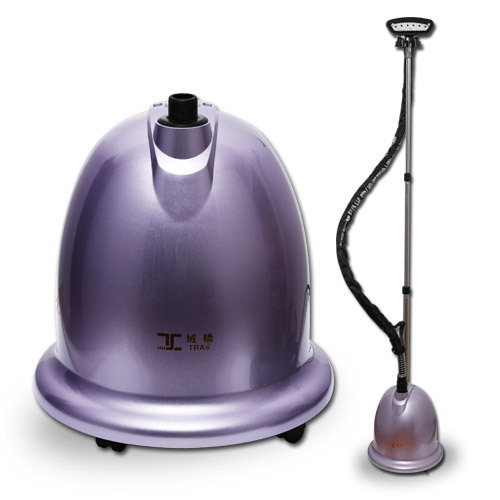 The stainless steam head with fabric brush for quick, efficient wrinkle removal for garments, drapes and upholstery. 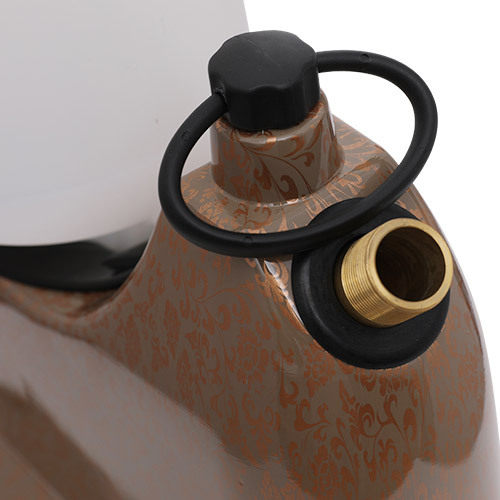 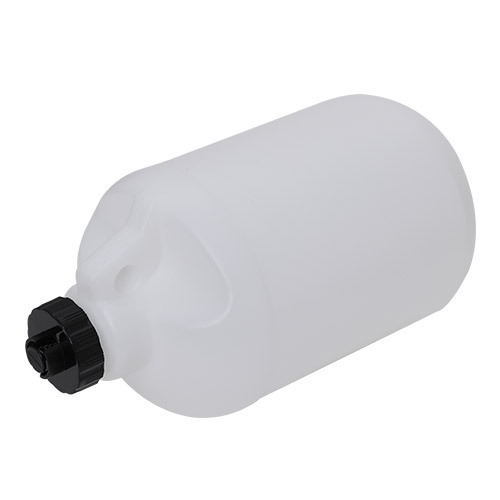 3.5L water capacity allows 100 minutes continues steaming without any refill.